Performing solo is one of the biggest challenges facing any improviser. It’s the most exposed and revealing setting for a musician, and presents a unique set of problems. Without other musicians to respond to and interact with, the improviser is left to discover a vocabulary completely of their own creation. 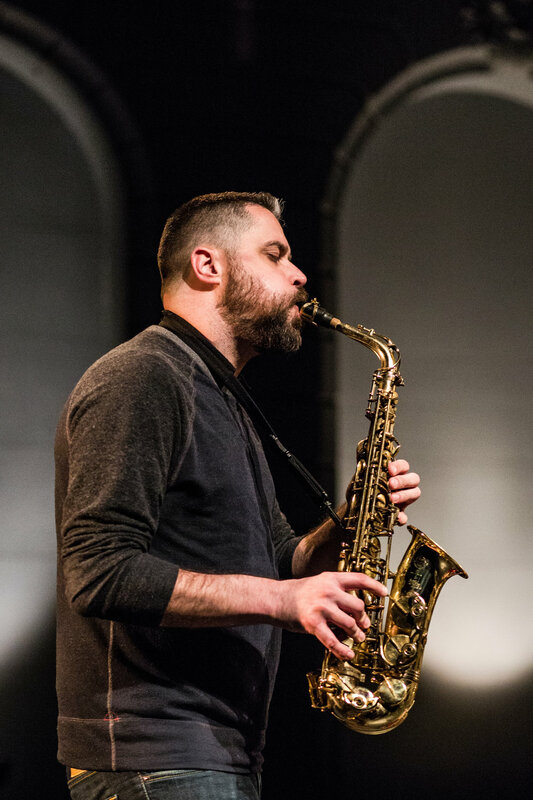 Following in the tradition set by Coleman Hawkins and Eric Dolphy, along with living masters of the solo saxophone such as Anthony Braxton, Joe McPhee, Evan Parker, Mats Gustafsson, and Ab Baars, Rempis has made the seemingly unwise decision to attempt some solo performances of his own over the last few years. Aside from several solo engagements in Chicago, he’s also performed solo during two tours of Europe in 2011 and 2012, with concerts in Berlin, Poznan, Warsaw, Krakow, and Paris. 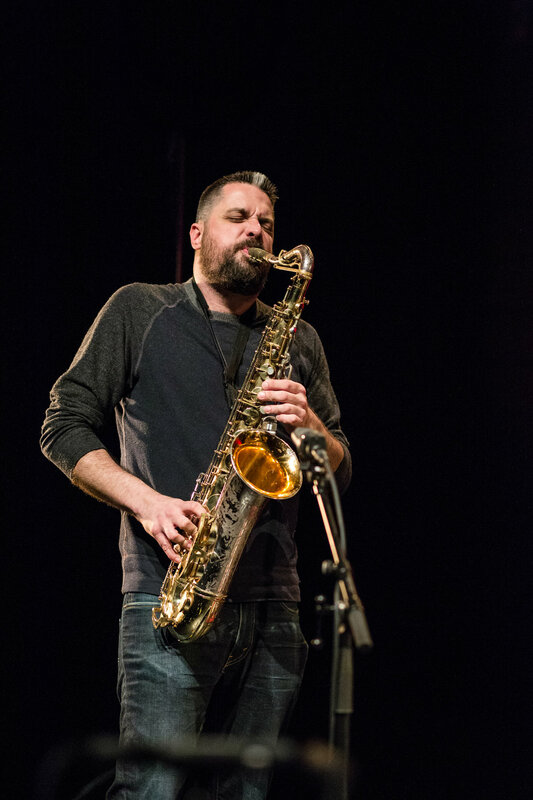 In the spring of 2017, Rempis undertook an extensive thirty-one date solo tour of the United States to develop this work further, and to establish connections with improvisers in each city he visited by performing with local musicians in every locale. 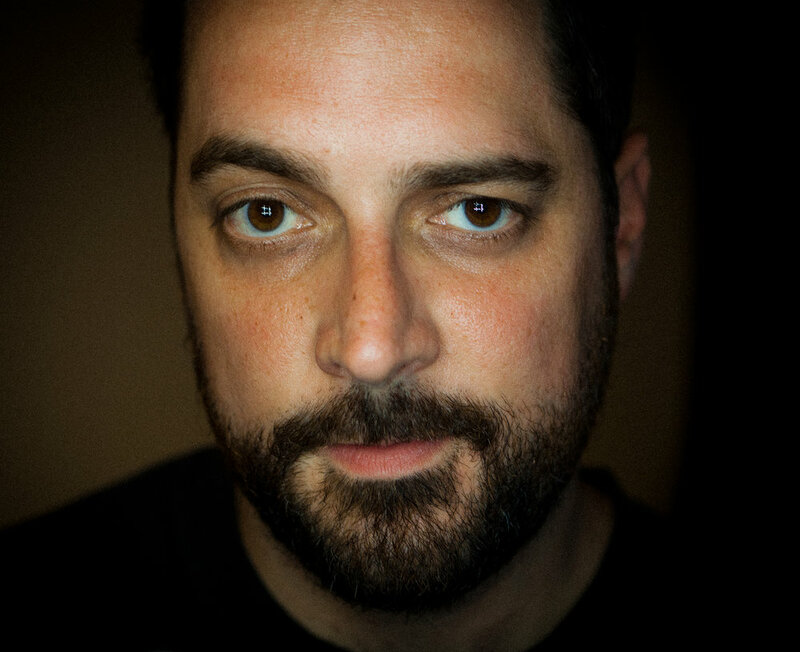 The working title of this project was “Lattice,” also the name of his first solo recording which came out int fall of 2017 on Aerophonic Records.